IT when you need it fast! Too often, the time-consuming task of procurement is a spontaneous process performed by various members of staff whenever stocks are low.  However, when the supply chain is running inefficiently, companies endure the risk of downtime when stock runs out, or a lack of space for high-volume orders. And with no clear system of stock planning in place, highly-paid staff waste valuable time on routine jobs such as ordering and replacing toner. 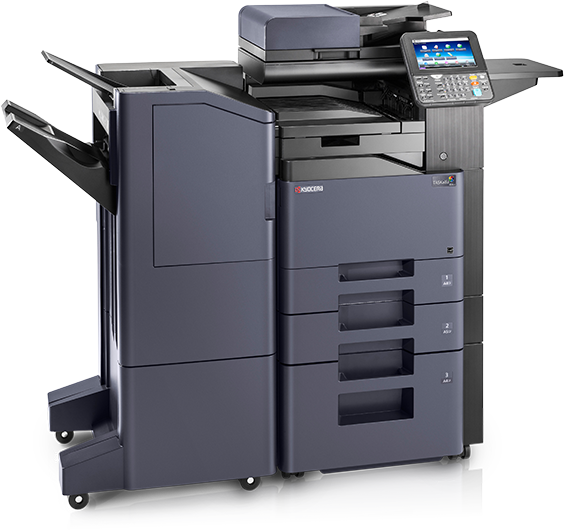 Office printers and MFPs offer a variety of speeds and sizes to suit your business. With scan, fax, copier options and finishing capabilities, printers enhance your productivity.